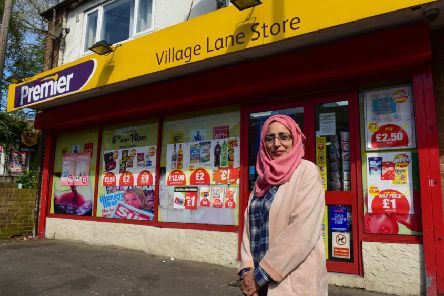 A shop boss says her staff have been left scared after a “terrifying” knife raid at her convenience store. 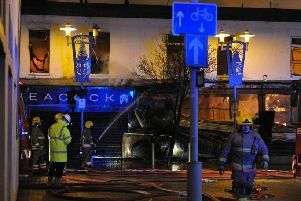 Firefighters are battling through the night after a blaze ripped through city centre stores. 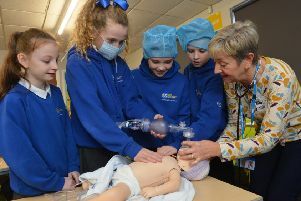 Children at a Sunderland primary school with dreams of being a police officer, firefighter, nurse, pilot or chef were able to find out more about what it takes to do the job. 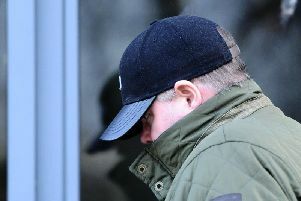 A former Sunderland councillor has pleaded guilty to sexually communicating with a child he thought was just 12-years-old after he was caught during a police sting. 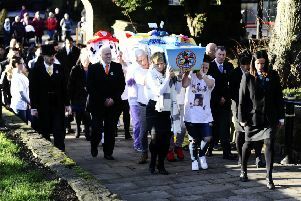 Heartbroken family and friends of Sheldon Gary Farnell said goodbye to the youngster who brought joy and happiness to so many lives. 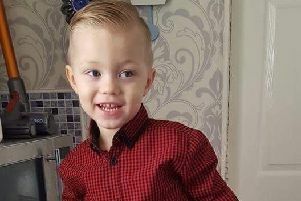 “He had the rest of his life ahead of him and it has been taken away from him” – those are the words of a distraught family after doctors sent a little boy home less than 24 hours before he died. 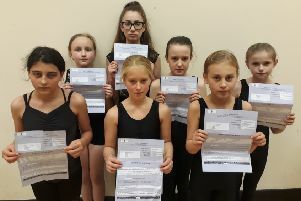 Dance mums have been slapped with more than £700 worth of fines after being caught out by a controversial bus lane in South Tyneside. 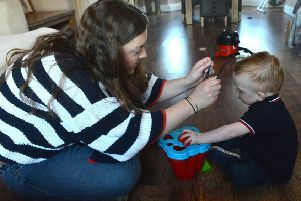 Playing outside in the sun is something every child enjoys - but for a little boy from Sunderland it is sadly off limits. 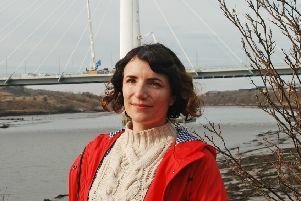 Musical instruments which have been created from leftover materials of Sunderland’s new bridge are to be used to celebrate its official opening next month.